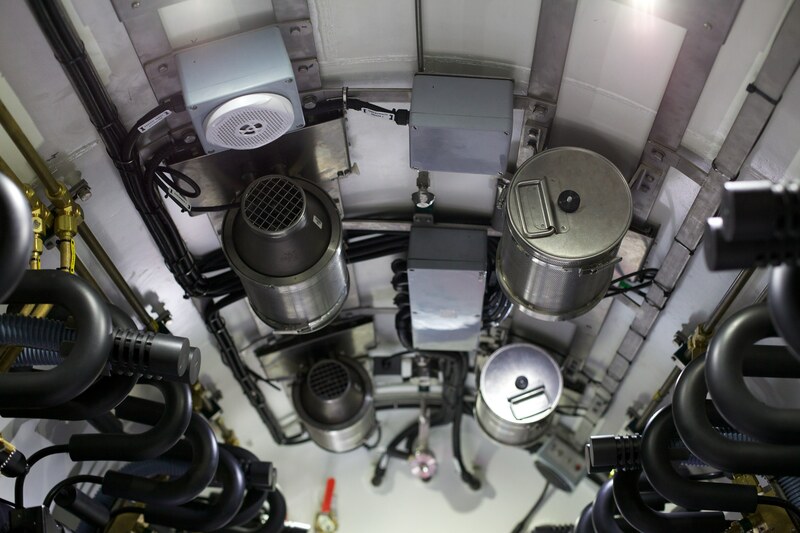 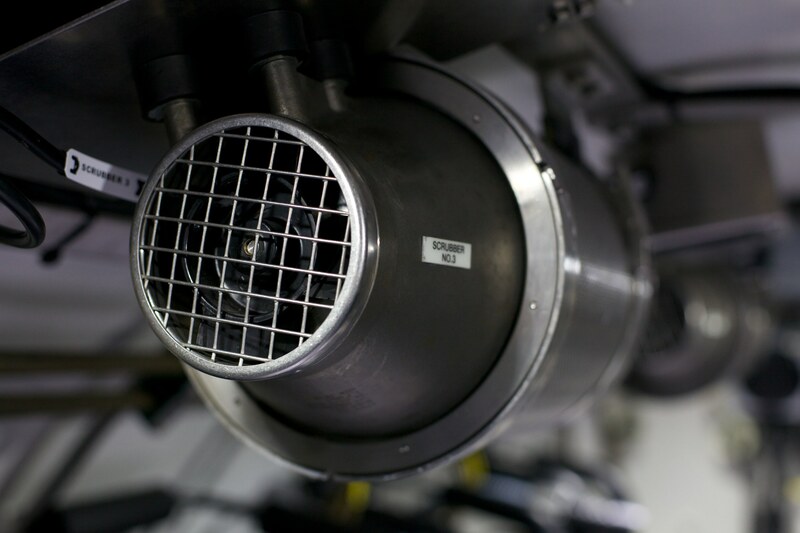 The Kinergetics DH21 scrubber is one of the most widely recognised hyperbaric environmental products in the diving industry, providing an efficient means of removing carbon dioxide (CO2). 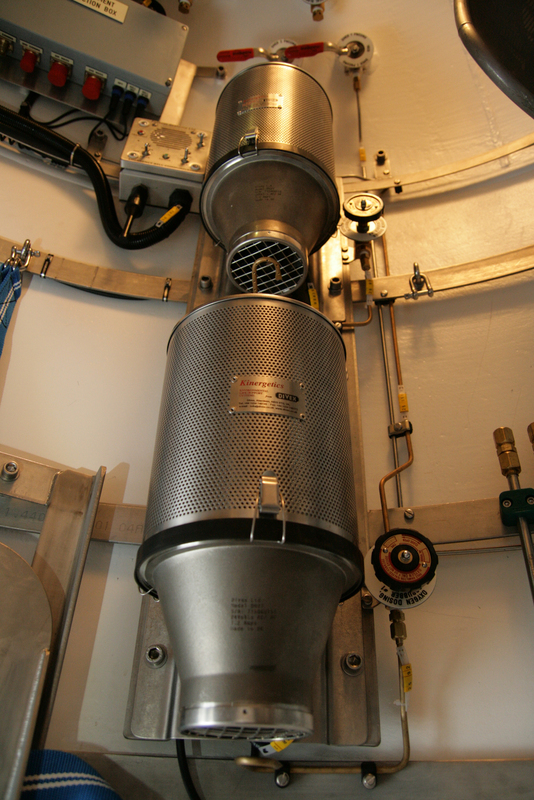 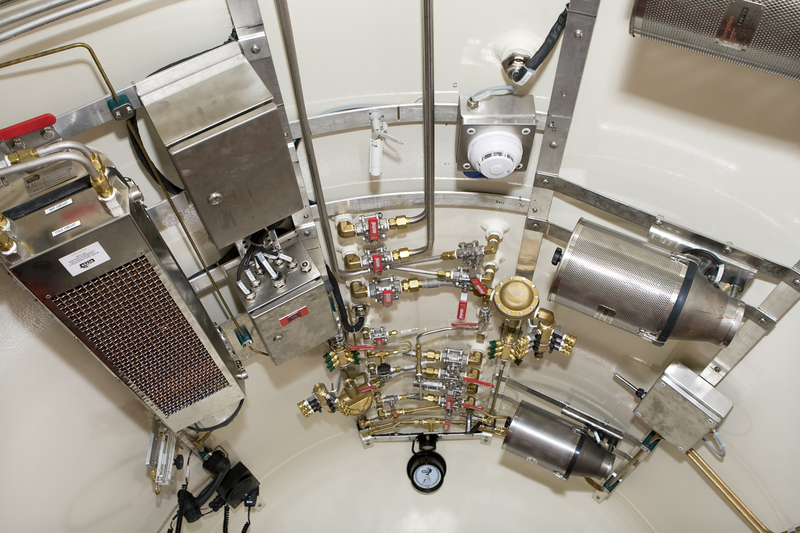 The radial flow design draws chamber or bell gas in from the outside of the canister and passes it through the sodalime “bed” where it is scrubbed of CO2 before entering the gas flow chamber and exiting back into the atmosphere. 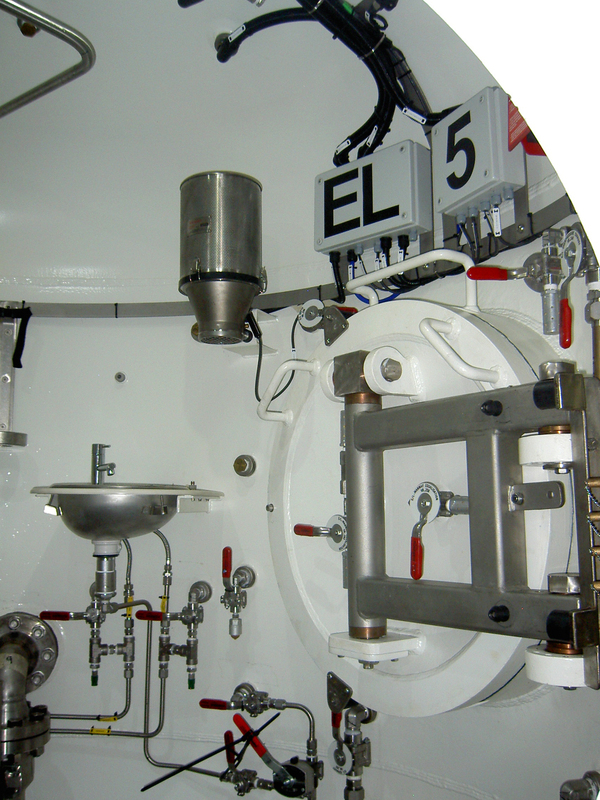 The unit is smaller than previous scrubber and heater designs and there are vibration eliminators which are used in mounting for quiet operation.